Yeah. So am I. So, in the spirit of spicing things up for this post-holiday hangover season, let’s kick the year off with a bunch of outrageous predictions that probably won’t come true . . . but might at least get us thinking in the right direction. 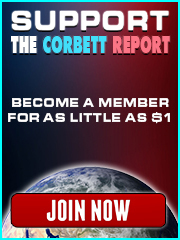 Join James for 5 outrageous New Year’s predictions in this edition of The Corbett Report Subscriber. « Merry Christmas. 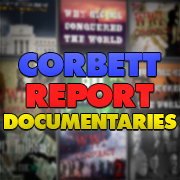 Help me choose your favourite reports!